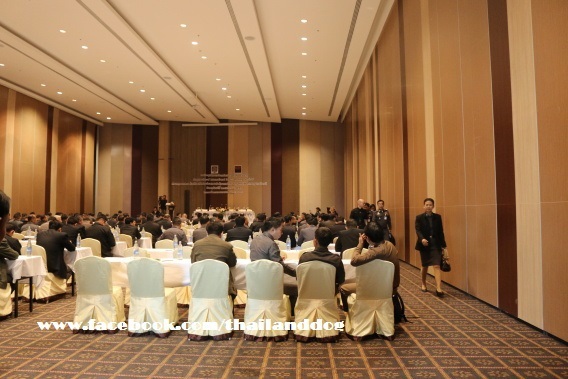 Thailand run was present at the Suppression Of International Dog Trafficking Seminar. 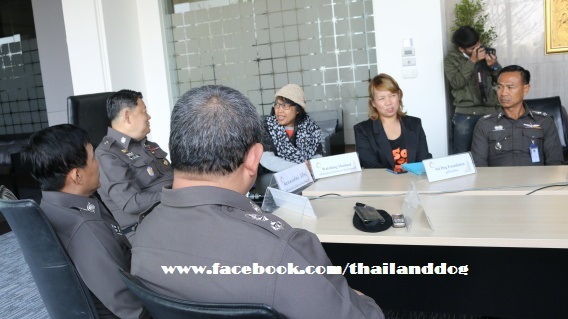 On the 23rd of January, 2014, police General,authority of region 4,Anuchai Lekbamrung held a meeting to arrange the increasing pressure for stopping dogs Traders with Watchdog Thailand and Soidog.org Foundation. 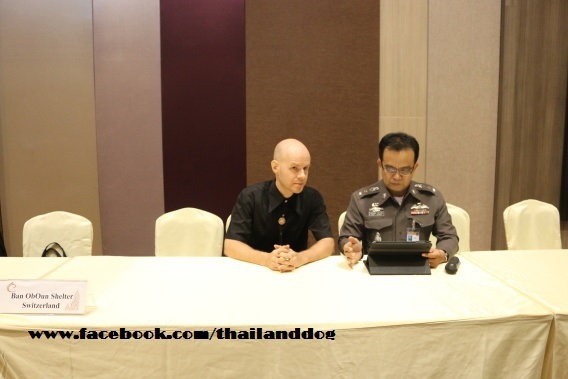 Thailand Run will be running to create awareness about the dog meat trade in Thailand. We will also visit many shelters that have dogs from the dog meat trade. 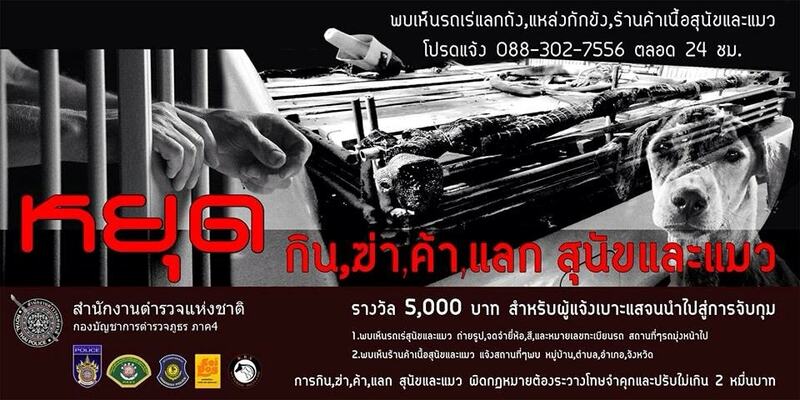 If you want to help the dogs there you can donate on our Thailand donation page.